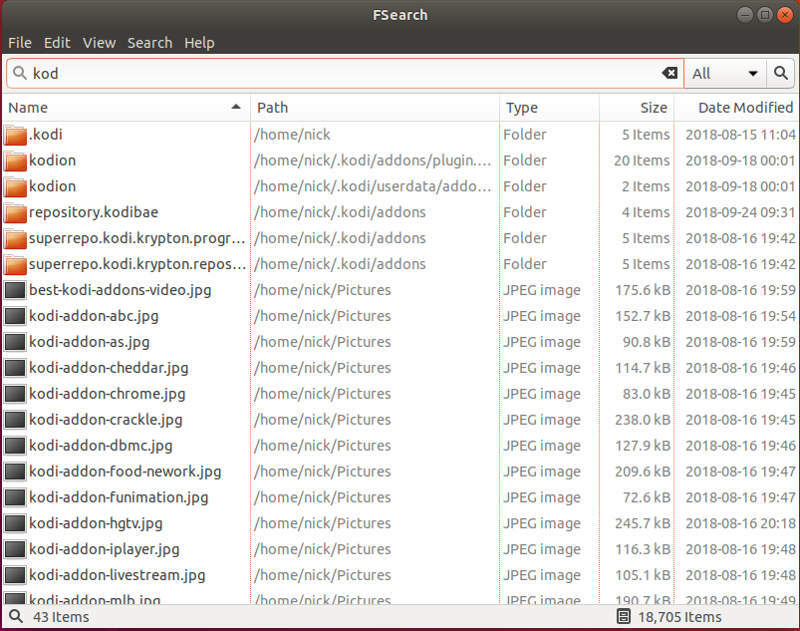 Search functions in Linux file managers aren’t all that great. Most are passable with minimal functionality and fairly slow search times, but there really aren’t any exceptional ones. Even KDE’s Baloo, that spends a ton of time indexing files, really doesn’t perform the way you’d hope a modern search would. Thankfully, a better option has popped up in the form of FSearch. 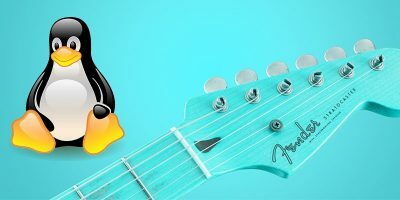 FSearch was created by a developer who was tired of the poor search performance in Linux file managers and decided to take matters into his own hands. 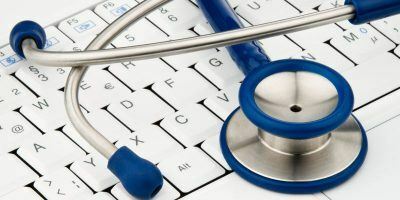 While you might not feel that a standalone file search is necessary, you’ll probably change your mind pretty quickly after trying FSearch out. 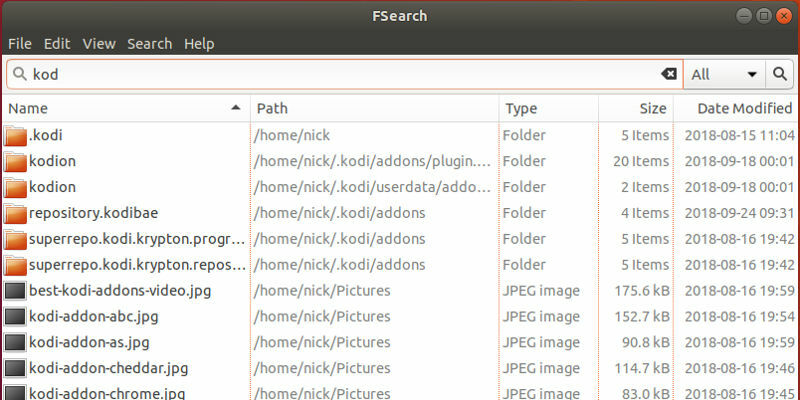 FSearch is packaged and available in an Ubuntu PPA. That makes things a bit more complicated on other distributions, but it’s very simple on Ubuntu. 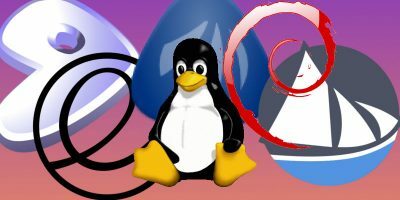 Debian users can also take advantage of the PPA with a bit of extra work. The FSearch PPA is like any other. Import it with Apt, and update your sources. If you’re on Debian, you can use the PPA, but it’ll just require a bit of extra work to get set up. 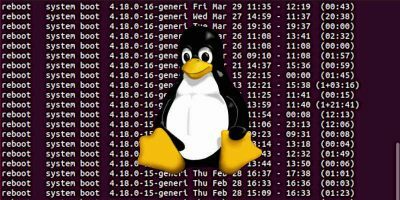 First, open a terminal and create a new .list file with sudo. 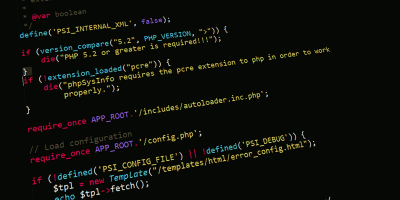 Open the file with your text editor of choice, and add in the following two lines. Now, import the keys for the repository. The only thing left to do is update Apt. You’re ready to start installing FSearch. FSearch is actually available in the AUR. 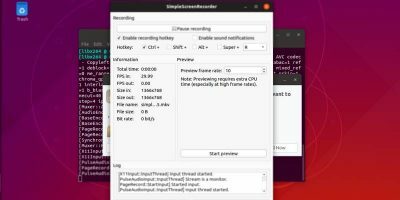 You can use whichever AUR install process you’re most comfortable with to add it to your system. You can find the details on FSearch’s AUR page. 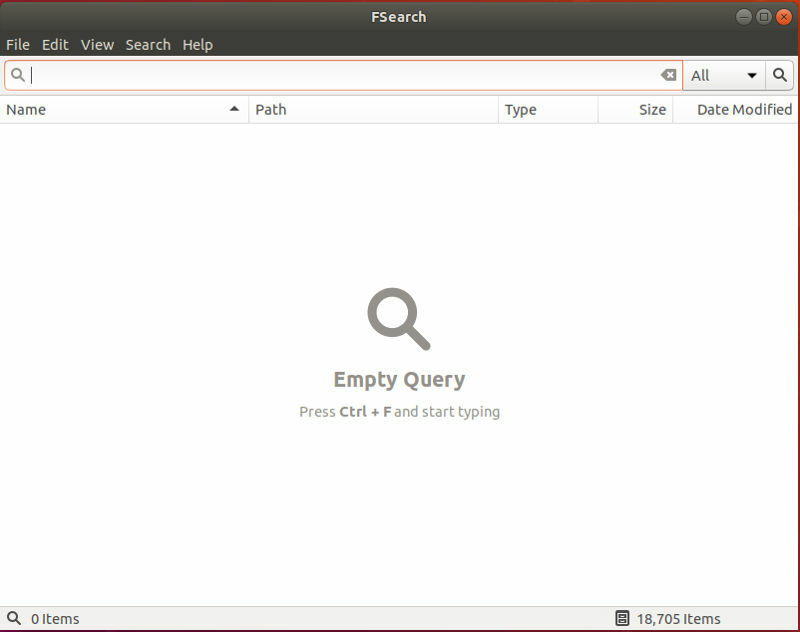 Fedora users are going to need to build FSearch from its source. This method is officially supported, so you shouldn’t run into any hangups. 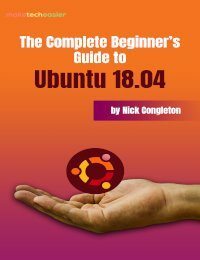 Start by installing the build requirements. Next, clone the source and change into the resulting directory. 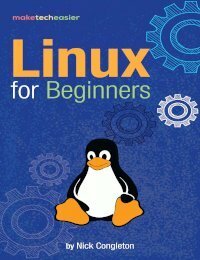 Build FSearch and install it. Now, you should have a working FSearch install that you can launch graphically. Open up FSearch. When the window first pops open, you’ll see a search field at the top, a big blank area with instructions to add a database, and not much else. 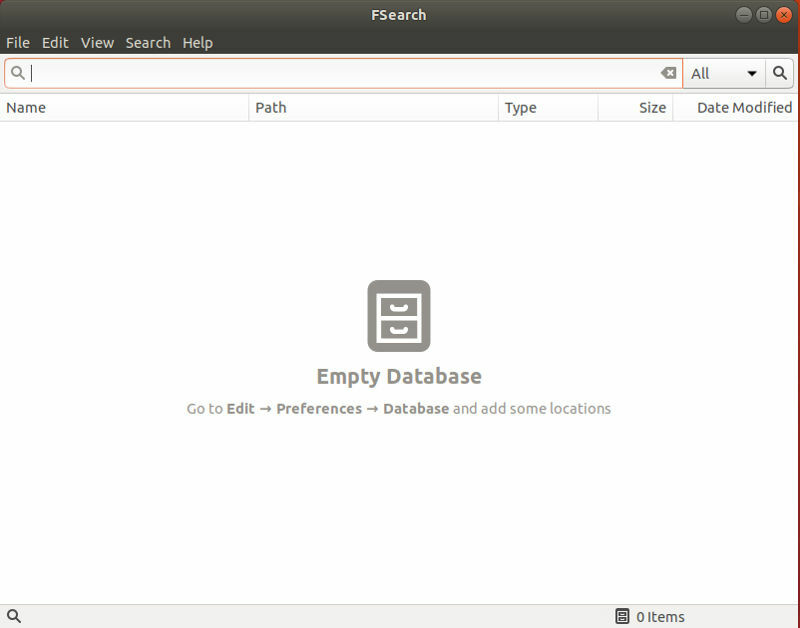 FSearch is a search utility. It was built to do that one thing and do it well. In order to move as quickly as it does, FSearch relies on a database that it creates from the directories that you want to be able to search. 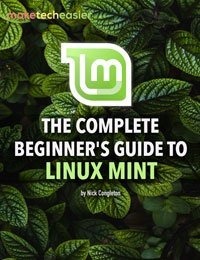 The last step in getting set up is adding that directory. Click on “Edit” on the menu along the top of your FSearch window. Pick “Preferences” in the resulting dropdown menu. A new window will open with a series of tabs across the top. Click on the “Database” tab. The main body of the tab is occupied by a big white space. To the left of that space are two tabs for “Include” and “Exclude.” They’re exactly what they sound like. The “Include” tab lists folders to include in your searches. The “Exclude” tab lists subfolders you want to exclude from the included folders. On the right you’ll find two buttons to add or remove directories. Click the one to add a directory. It will open a file browser window. Choose a directory that you want searchable and confirm. You can absolutely just add your whole /home directory, which works pretty well. 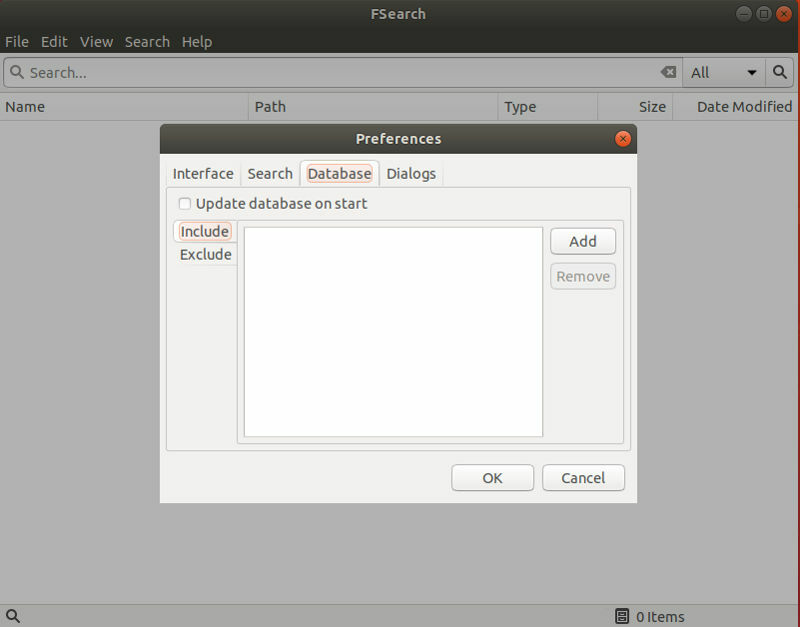 When you’re done, FSearch will scan through the directory and build its database. 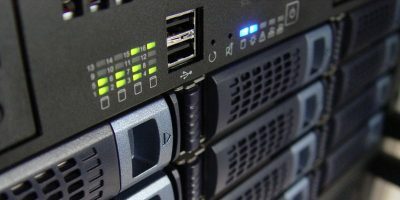 This is surprisingly fast and actually won’t slow down your computer too much. You’ll notice that the big blank space on the main screen now has a magnifying glass icon faded into the background to signify that you’re ready to start searching. Start typing the name of a file or folder that you know you’ll find in your search directory. You’ll immediately see FSearch start populating the big empty space with possible results in order of accuracy. Try a few more searches. 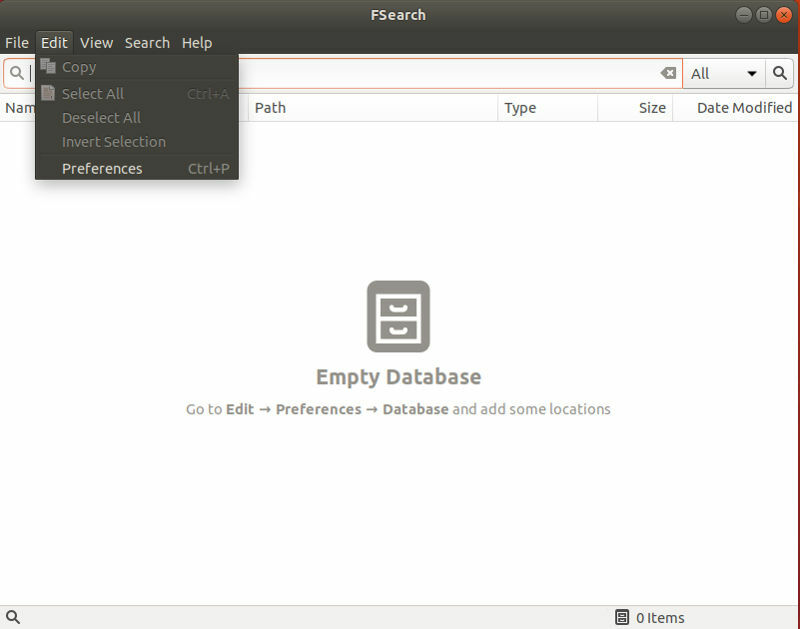 You should also notice that FSearch gives you complete paths to your files in order to make it easy for you to access them after you’re done searching. If you’re finding too many erroneous results coming from a cache folder or something similar, you can always return to the database tab under the Preferences menu and add the problem directory to the exclusion list. There’s not much else to it. FSearch follows the Unix philosophy of “Do one thing and do it well,” and it really does do that one thing very well. FSearch is insanely fast, and it will find you your files without you needing to wait too long, or at all. 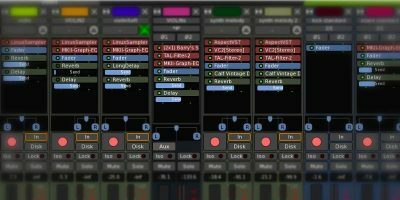 Is this just a GUI version of locate? I use Catfish, as it is in the default repository for my OS. I am just getting to many PPA’s and updating is starting to take a long time! Excellent. Fsearch is far faster than Catfish or other locate-based tools. I’d like to use it as command, without the GUI, but it is not possible (yet ? ).